Bionic Gloves | SUPER. HUMAN. PERFORMANCE. Bionic - the world’s most advanced glove. Choose from our large selection for work and play. 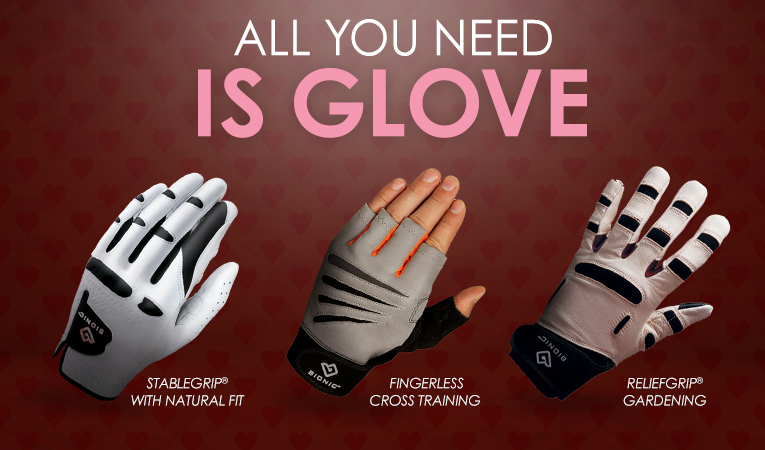 Designed by a leading orthopedic hand specialist, Bionic gloves offer ergonomic technology that is wholly unique. Through patented features and top-grade materials, you will enjoy second-skin comfort, enhanced gripping power and durability that lasts.